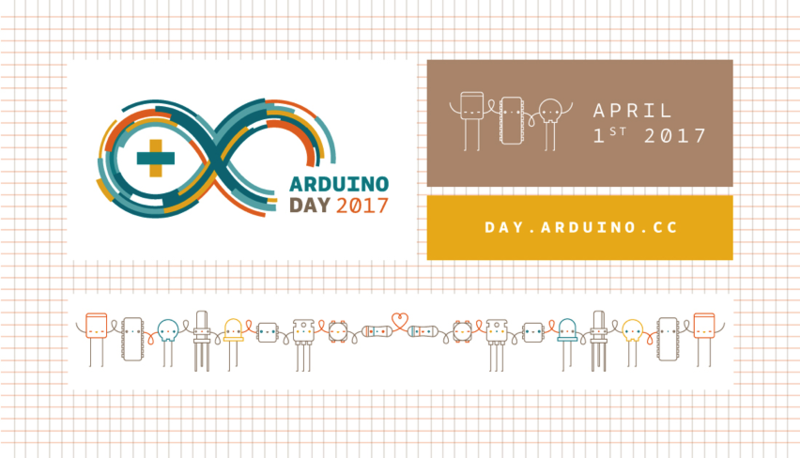 Save the Date: Arduino Day 2017 « Adafruit Industries – Makers, hackers, artists, designers and engineers! For the fourth year, we invite the open source community to join us in celebrating Arduino’s birthday on Saturday, April 1st! More than 330 were held by Arduino enthusiasts across the globe in 2016. This year, we are hoping to make that number 500! If you want to organize Arduino Day festivities of your own, please fill out the online form and submit your proposal here by March 11th. Read more about Arduino Day here!